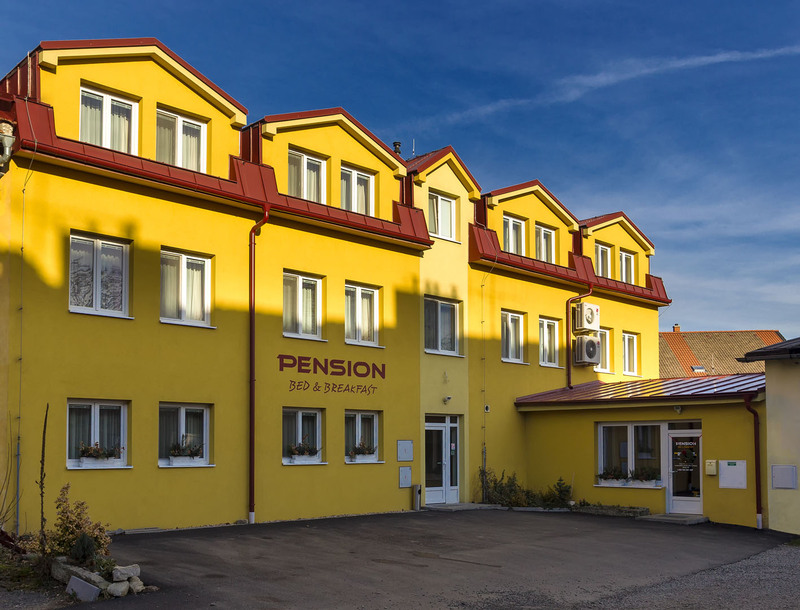 Pension BED & BREAKFAST offers accommodation in Kutná Hora in 21 comfortably furnished rooms with the possibility extra beds. 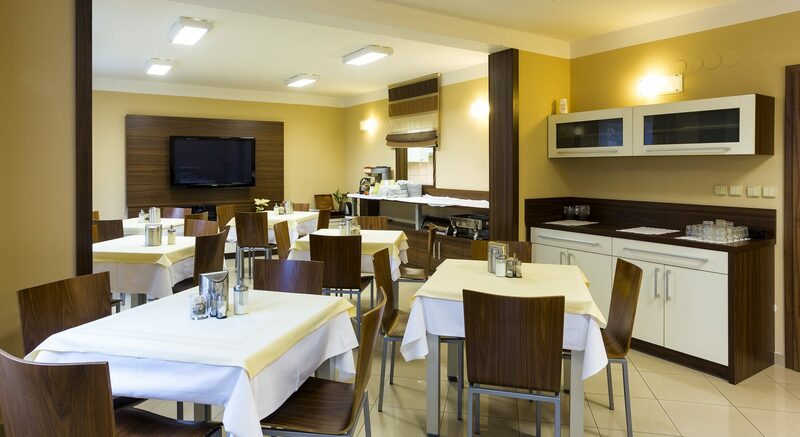 Pension is located two minutes walk from the historical center of Kutna Hora, it´s the ideal starting point for a tour of local cultural monuments. If you don't want to walk through Kutna Hora by foot, the bus stop is only 200m. Parking is available in front of pension, for bikes or motorcycles you can use the garage. 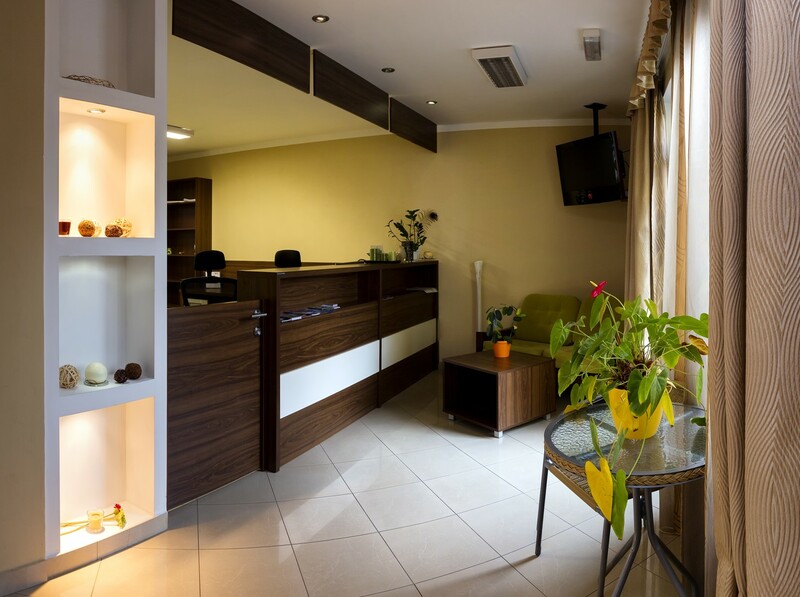 We provide accommodation for tourists and company clients. For longer staying we offer individual discounts. The price includes breakfast buffet, we can also provide half board. On modernly equipped rooms is TV, WiFi, desk, private bathroom with shower, fridge on request. Some rooms also have air conditioning. We offer the opportunity accommodation for your pets. Pension has a lounge with a capacity up to 20 people. 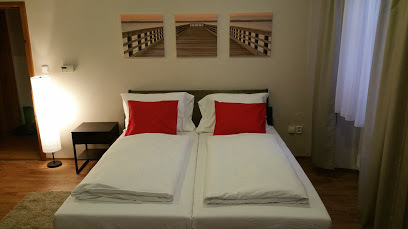 We look forward to your stay in PENSION BED & BREAKFAST Kutna Hora! 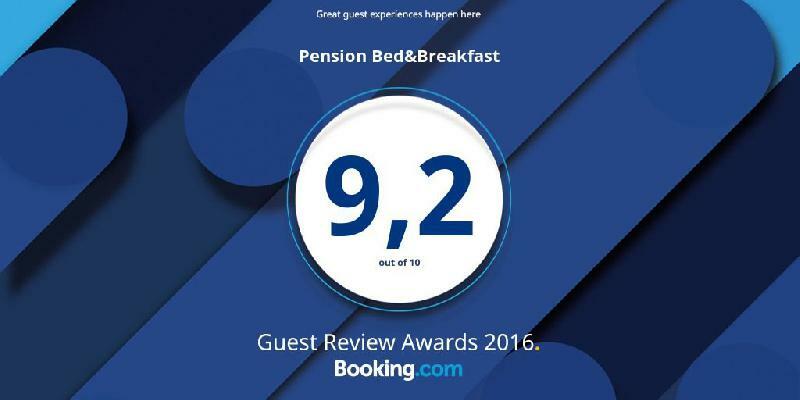 We thank our guests on Booking.com for the high ratings in 2016. We will try to keep it even this year.